Sperry has been around since 1935 and the classic silhouettes are back this Fall for the Sperry Classics Fall Collection. The clean and streamlined designs are featured and re-engineered for your best comfort. The revamp of the original 1935 line of designs calls for vintage style, so we’ve prepared a few looks to dress with the Sperry Fall Collection. Sperry’s Captain CVO Drink in white with lightweight translucent outsole is essential when you’re sporting your colorful top combined with those favorite denim shorts of yours. Go bright and colorful this week as you head out into the sun-shiny world. Put on the coziest sweatshirt you have and slip into Sperry’s Captain’s CVO slip-on in white. 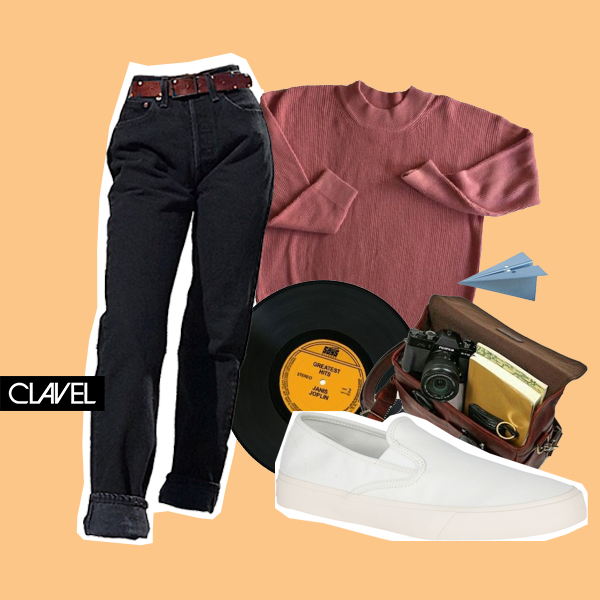 Go vintage in just a slip as you go on that solitary trip to the record store or your favorite down-town bookshop. Sperry’s Crest Creeper Loop has that relaxed pink tone to add ‘chill’ to your wardrobe. This particular pair is good to combine with white or any pale top and comfy skirts for a weekend coffee run or a windy-city adventure. Get down to earth in tones of the season and give your outfit a shade of the romantic with Sperry’s Crest Vibe Satin Lace. You’re a cozy romantic reading a book in the park or diving into the piles at secondhand bookshops. 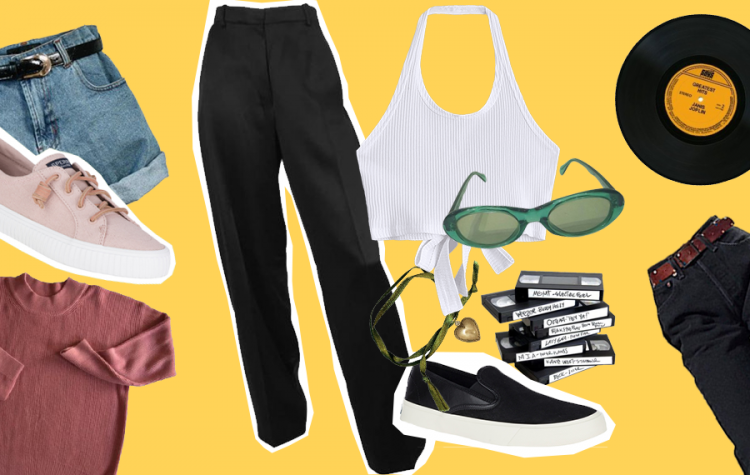 Go 90s slick in a plain wife-beater halter top and the sleek Sperry Captain’s CVO Slip-on in Black Leather, paired with a cool high-waisted pant in black for a long leg. 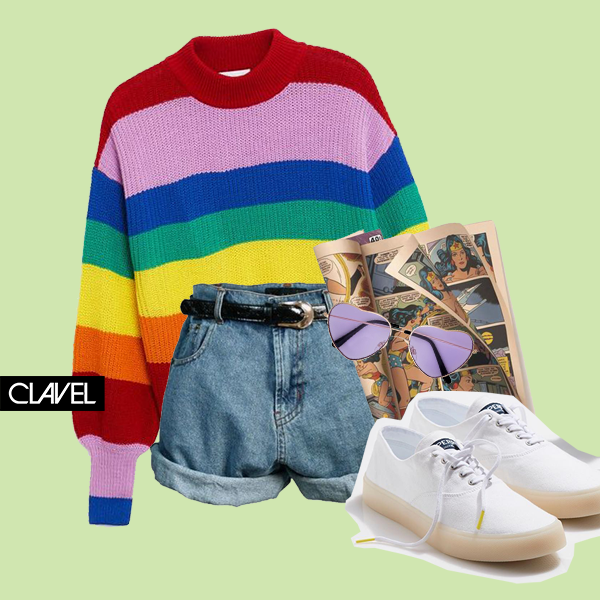 Pair it with your favorite 90s accessories and you’re gucci.